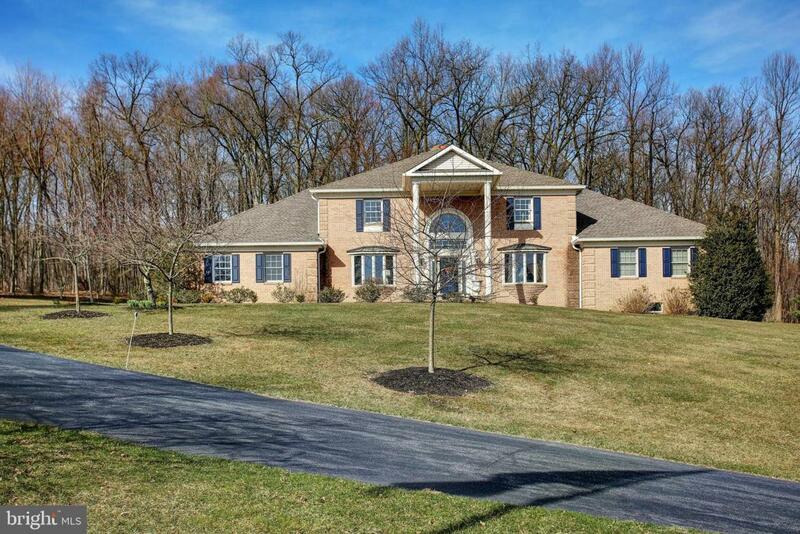 Meticulously maintained 5400+ SF brick, stone, & vinyl home located in the exclusive Deer Run Estate, Lewisberry, PA. 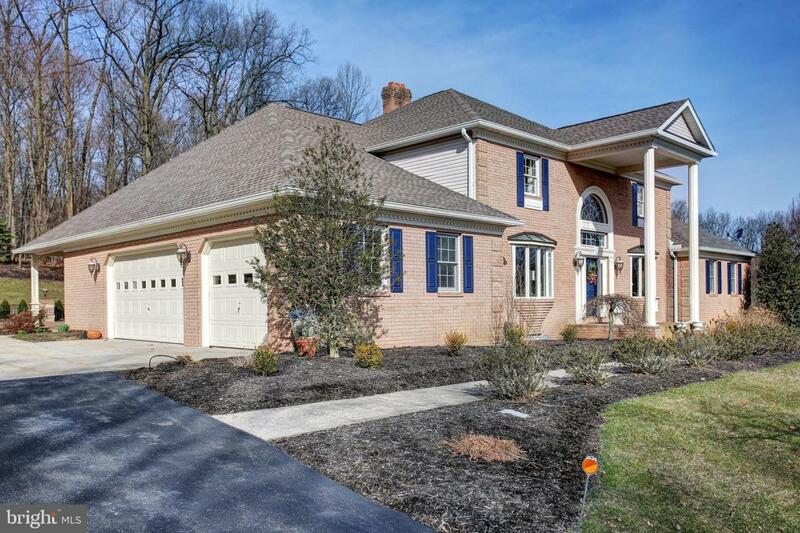 This custom built home contains 4-BR/ 4 full and 2 half baths. 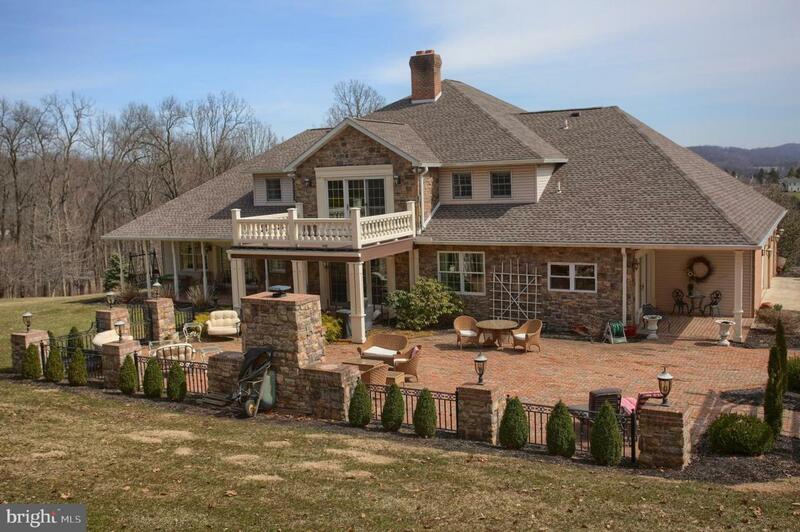 It is situated on 4.2 secluded and partially wooded acres. The main level features a spacious master suite, 800 SF, which has been converted to in-law quarters and includes a large living room, kitchen, full bath, walk-in closet, and bedroom. The three 2nd floor bedrooms,all have full baths. Included is a lovely second master suite which has a sitting room, a large porch with beautiful views, a generous walk-in closet, a master bath with ceramic oversize walkin stall shower plus a separate soaking tub. 2nd floor interior balcony overlooks 22'X14' foyer. Hardwood floors and crown molding are throughout the main level.The large well appointed kitchen features granite counter tops, granite center island with seating for four, a breakfast area and opens onto a spacious family room with wood burning fireplace. The large formal dining room and formal living room are off two story foyer. A summer kitchen and large laundry/pantry finish off the main level. There is an attached three car oversize side entry garage with built-in storage shelves. One bay has an in ground pit to work on cars accessible from the lower level. There is another side entry garage in the exposed lower level. 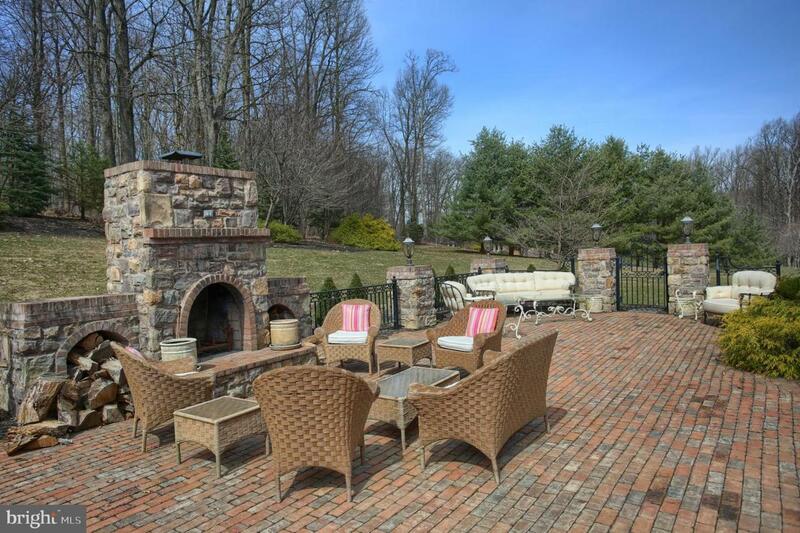 A very large beautiful bricked patio with wood burning fireplace is accessed from a covered porch off of the family room.